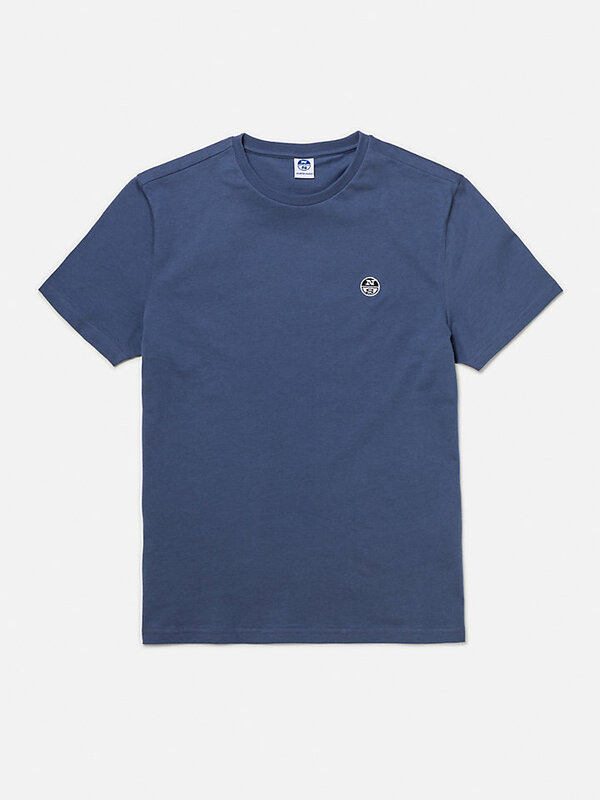 A classic North Sails t-shirt, made with high-quality, durable and extra-soft cotton. 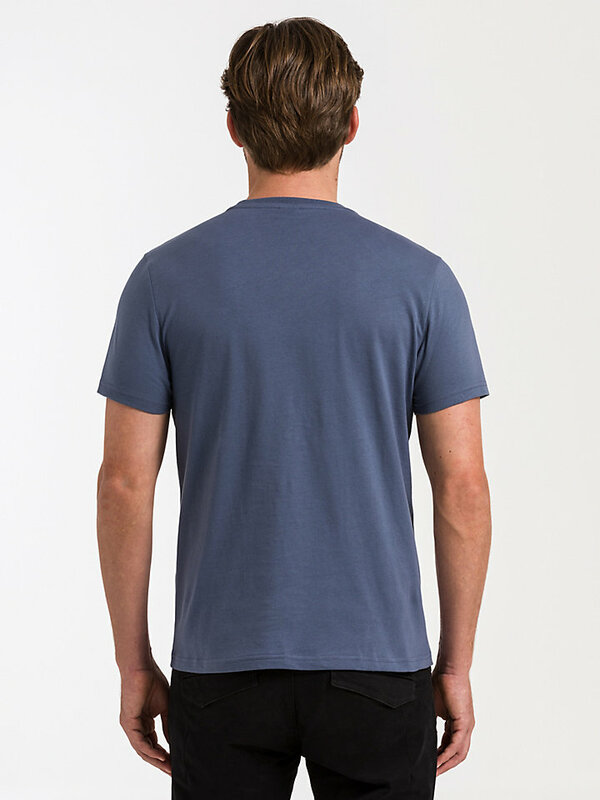 Classic and comfortable: this short-sleeved original North Sails t-shirt is made of 100% breathable cotton fabric. 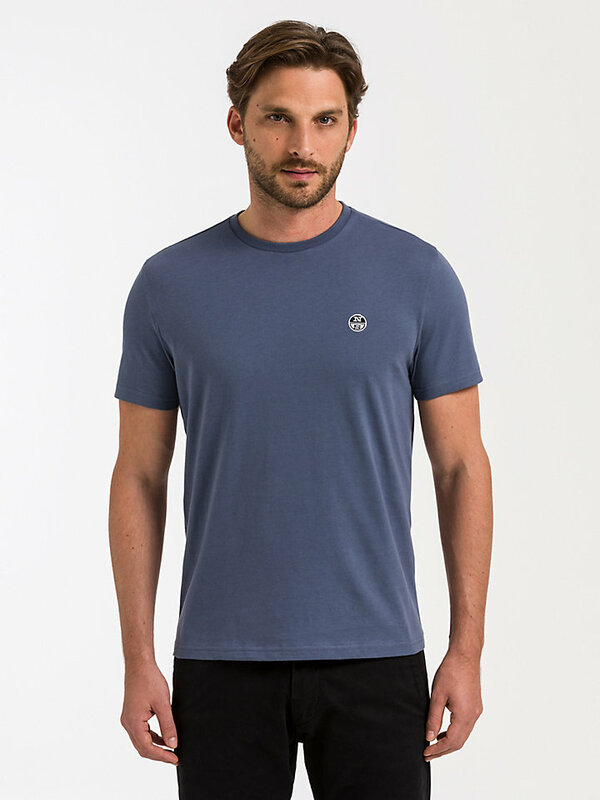 It is soft and strong, ideal for any summer outing. Mix and match with your summer wardrobe. Easy to wear, easy to care for.